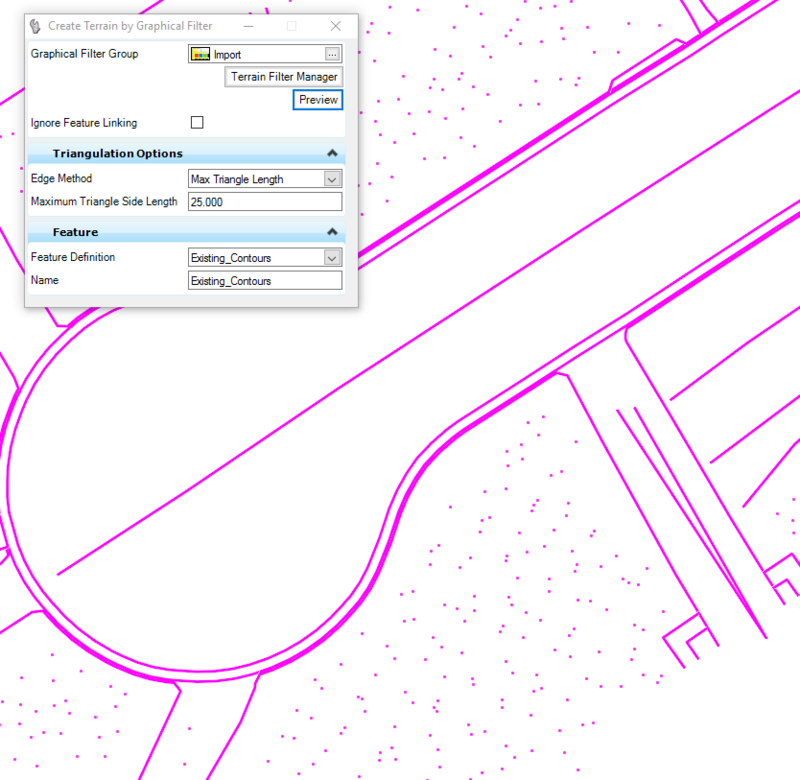 To correct the situation so you can use the Edit Terrain Model toolbar. You will first need to remove the rule of the terrain. 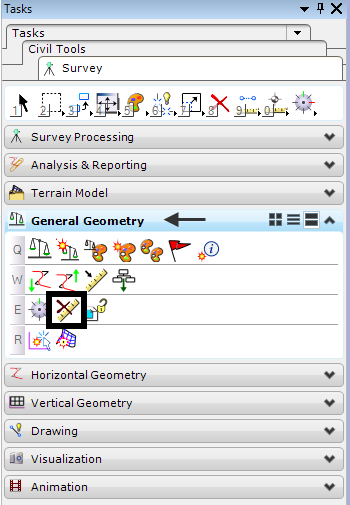 Go to the Tasks dialog and expand the General Geometry group. Select the Remove Rules icon. Select and Accept the terrain. 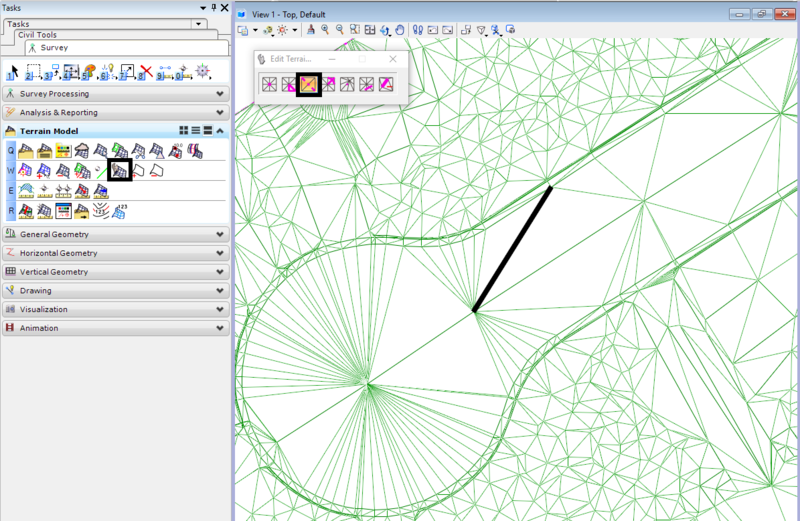 Now when you try to delete a vertex or swap a triangle edge you will be able to do so. Note: After removing the rule the terrain is now divorced from the original graphics. In other words, make sure you really want to do this. In next months tip we will show you how to modify graphics imported using a filter and have edits to those graphics update the terrain element. Contact Us for all of your OpenRoads configuration and workflow development.